The fact is that most people in the South Jersey area are renovating their home in some form or fashion. 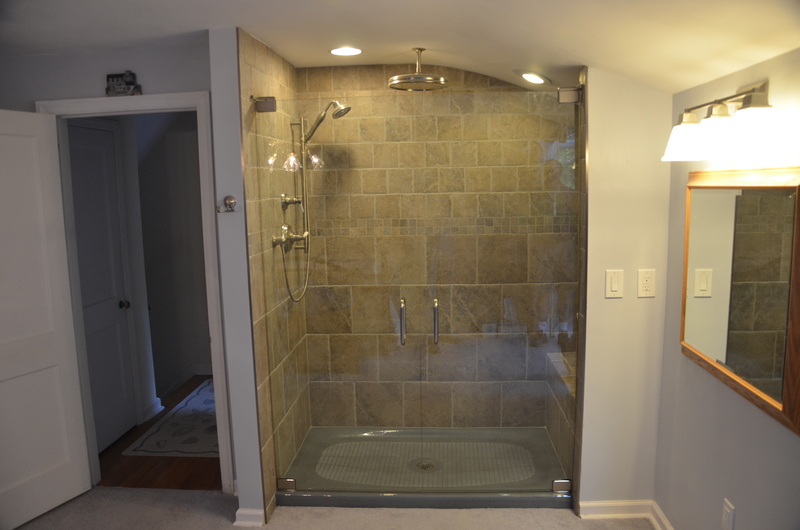 Bathroom, kitchen, and overall home improvements have steadily increased. With the growing popularity of HGTV and the DIY Network, we are finding more clients with vision and unique ideas. Next Level Remodeling encourages you to run with those ideas and let us build your dream job. Next Level Remodeling is your renovation consultant. We want you to be fully aware of the pros and cons of doing a remodeling project. We listen carefully and are able to come up with a plan of attack that best suits your needs. Call us today to start your NEXT unique renovation!